property with a pool or spa. This requirement comes in addition to the existing obligation to register your pool or spa with the NSW Swimming Pool Register, as stated under the Swimming pools Act 1992. If an agent or private seller fails to provide one of these compliance certificates, the buyer has the right to rescind the contract within 14 days of exchange, unless settlement has already occurred. Following the sale of a property with a pool or spa non-compliance certificate, the obligation to obtain a certificate of compliance and register the pool or spa falls on the new homeowner. This buyer has 90 days from the date of settlement to rectify any defects listed in the certificate of non-compliance and then obtain a certificate of compliance. more than two private residences. These additions to the Swimming Pool Act 1992 also affect rental properties with a swimming pool or spa. Property managers, whether a real estate agent or a private landlord, are responsible for providing the tenant with a copy of the valid compliance certificate or occupation certificate for a property with a pool or spa pool. This should also include evidence of pool registration with the NSW Swimming Pool Register. The existing residential tenancy agreement can still be used until stock is all used up, however, property managers will need to use an addendum, available on the NSW Fair Trading forms page. A new amended form will be available for use from April 29, 2016. A new tenant checklist will also be updated by April 29, 2016, however, the existing one can still be used with an addendum, also available on the forms page. As with sales of strata held or community scheme properties, this does not apply to tenancy agreements for properties within strata or community scheme developments. and property manager’s responsibility however, to ensure this has happened prior to sale or rental of the property. listed on the NSW Swimming Pool Register. Don’t put the safety of your family, or the sale of your property at risk. 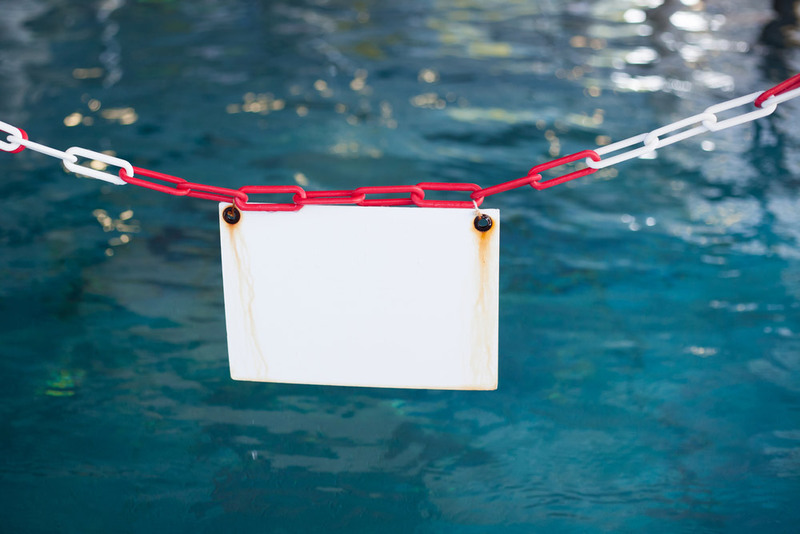 Ensure you understand the changes around private swimming pool and spa pool laws, your obligations and the legal requirements when buying, selling and renting a property with a pool or spa.